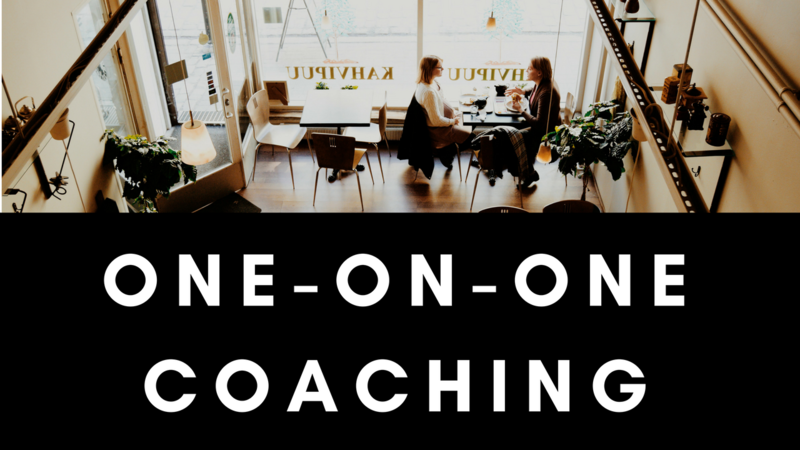 Helping busy women bring peace & purpose to the chaos of their lives. Inside our trial is a story and that story has powerful keys, keys to unlock your breakthrough. 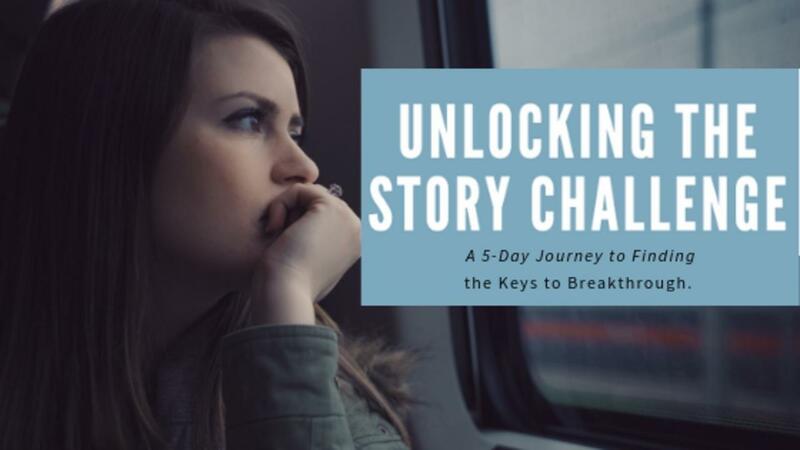 A 5-day guided journey to finding the keys to breakthrough. 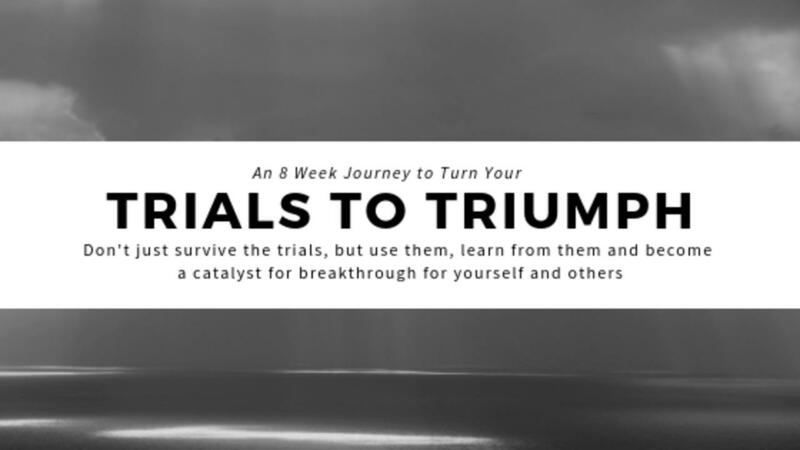 Don't just survive the trials, but use them, learn from them and become a catalyst for breakthrough for yourself and others. 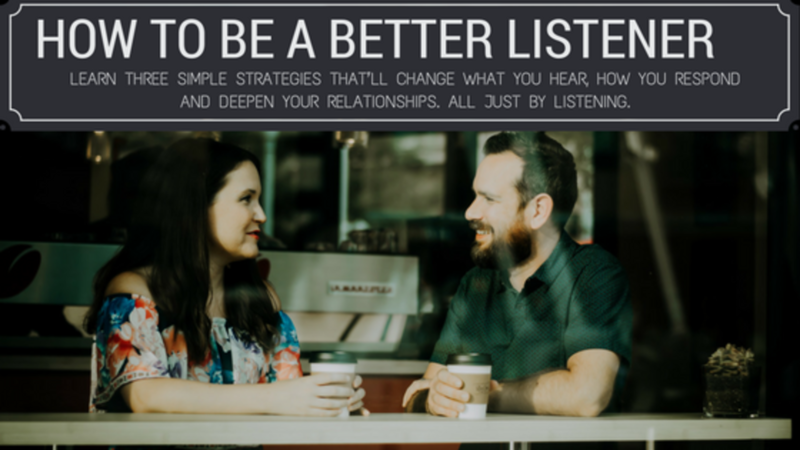 Learn to remove distractions, have more meaningful conversations, and develop deeper relationships. This class will teach you how. Be aware of what is holding you back, learn how to honor your strengths and values to get you the fulfilling life you desire. And get there faster than by trying to get there on your own. Are you ready? Let's get started.